If you are trying to reach millenials, be that to buy your product, engage them, convince them to vote for you, you should see the infographic Goldman Sachs made. This is the largest generation in the US, more numerous than baby boomers and chances are that at a certain point in your life you will have to talk to this generation. They are things we knew more or less: millenials do not like to commit, they prefer access to ownership, they like technology because they grew up with it. I will continue with my usual warning: be ware, not all millenials all born equal and with the same preferences, use the data in order to profile them. Let’s skip the fact that it’s Monday again, let’s go directly to the news: what happened during the weekend, which are the announcements and predictions for this week. It looks like we’re finally accepting that we’re back on track and we stopped summarizing what happened last year and finally moving on, eager or less eager to see what awaits in 2016. I’m not yet done discussing trends, but first, I’m going to leave you with a few examples of how the trends mentioned yesterday are already happening, and later on we’re going to discuss some other trends. We’ve previously mentioned AI, and this is what is already happening at CES 2016: “Machine learning systems are getting upgraded with personalized interfaces that enable people to naturally communicate to accomplish tasks and even have simulated conversations. AIpowered algorithms and contextual understanding allow these platforms to more intimately know their users over time, enabling responsive recommendations and predictive actions. ” (source: PSFK report). Also, I’ve been playing with this which is an AI algorithm that predicts your age, etc. There’s one from Microsoft too: Project Oxford. It seems humans have a new toy, and they are invisible robots, algorithms as we call them. So, welcome 2016. Not in my best shape as I’m struggling with a cold, but there’s fun in the struggle. So, with my face almost entirely covered in tissues, with my red eyes, I present you the news, the history and the prognosis for 2016. 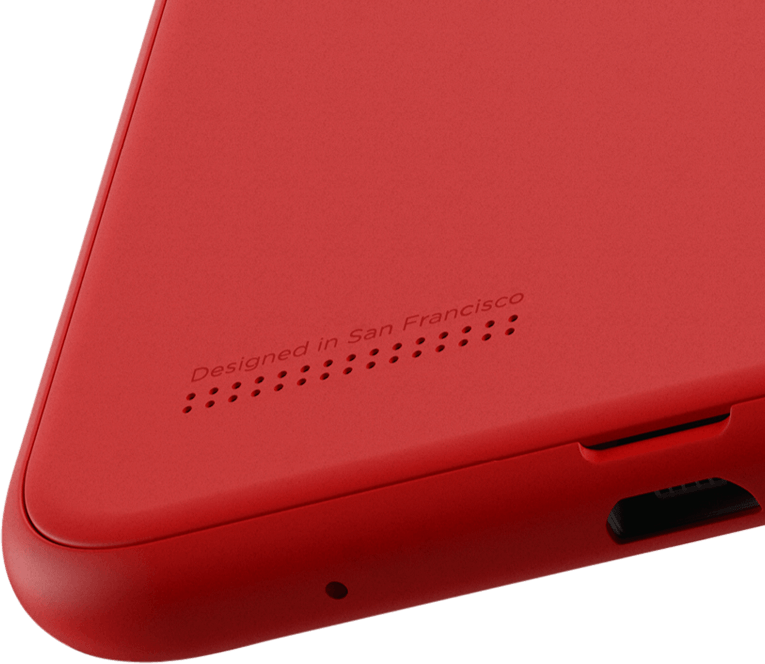 While Apple and Samsung have relied on the Chinese growth, some other companies are looking for other markets. I have previously explained that China is a tough market: half government controlled, so called free market where the massive state PR machine can interfere at any moment. It happened to Apple and many other companies. Meanwhile, some other companies are looking towards the African horizon. Today is about Facebook again. Today Facebook announced a new app: Internet.org. 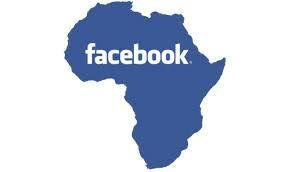 Internet.org was first announced as Facebook’s plan to deliver internet to third world countries and isolated territories. Back then it was about drones. Drones were to be used as satellites offering internet to secluded areas with no access to information. However, the plan changed. Internet.org became an app that makes the internet accesible to more people. It will be first launched in Zambia. It offers free access to health, employment and local information and, of course, Facebook (AccuWeather, Airtel, EZeLibrary, Facebook, Facts for Life, Google Search, Go Zambia jobs, Kokoliko, MAMA, Mesenger, Wikipedia, WRAPP and ZAmbia uReport are the places where free online access is granted. This is how it looks like. Despite all skeptics, China will soon be recognized as world’s new leading economy. In some aspects first, in others second, we could all agree, China is rising and making its way to the top. China has been learning how to act like a world leading economy. Take the new Sudanese crisis. Sudan is the source for an important percentage of China’s natural resources supplies. 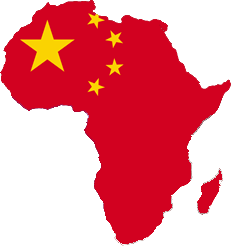 The African matters, very difficult matters I might add considering UN’s numerous failures, are a good training camp for China’s new role regarding the world order.